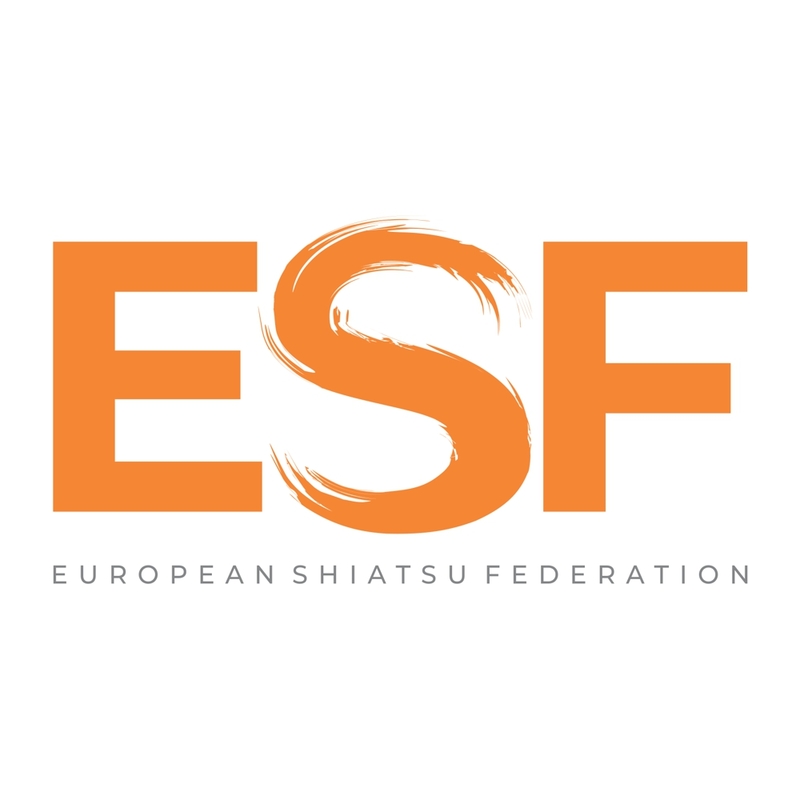 The ESF is a member of EFCAM. Promoting Integrated Healthcare in Europe. EFCAM is the collaborative platform representing the interests of patients, practitioners, researchers and the industry involved in CAM and working to promote and develop a more holistic and integrated approach to healthcare in Europe. The ESF is a member of EPHA. The European Public Health Alliance (EPHA) is a network of local, national, European and international non-governmental organisations and other not-for-profit-organisations that actively promote and protect the public health interests of all people living in Europe.